Porcelain veneers offer a non-invasive option to help improve the shape and/or colour of the natural teeth, making them a great option for patients who have suffered damage to their teeth or simply wish to improve the look of their smile. They are thin yet strong porcelain “coverings” that are bonded onto the front of the natural tooth surface in order to help you achieve your desired look, whether that be whiter teeth, more even teeth, or teeth without cracks and chips. Made with white porcelain, these durable tooth veneers help protect a slightly damaged exterior and can create a truly remarkable difference in the appearance of the teeth. As always, our dentists and dental hygienists work diligently to ensure that the anatomy of our porcelain veneers retain a natural look and feel in order to blend in with the surrounding teeth without compromising their functionality. Plus, porcelain veneers are affordable and long-lasting, making them a practical way of improving your smile and boosting your confidence. This solution offers a great way of simultaneously protecting and enhancing the look of your smile! Ready to get the beautiful white smile you’ve always dreamed of? 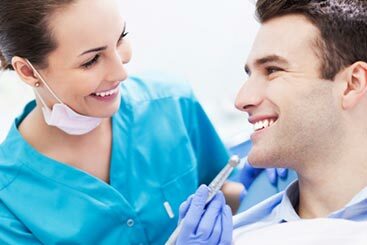 Contact us today or visit Constitution Dental in Downtown Ottawa to make an appointment.